Start taking classes at The Stables Fitness and other studios! 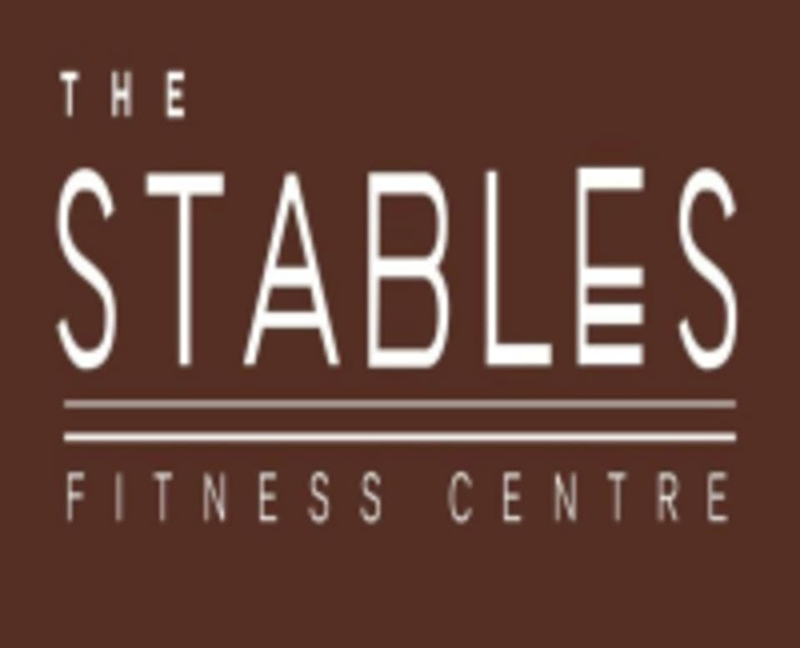 A boutique fitness club in Dubai set against the backdrop of lush green polo fields, palm trees and fountains, The Stables is your perfect boutique fitness partner. They offer LesMills programs, such as RPM, Body Pump, CXWORX and Body Balance, as well as free style group fitness classes, such as Circuit, Stretching, Pilates and Fitball. For body balance, stretching and pilates classes: Please wear comfortable yoga or exercise clothes. Wearing slightly form-fitting clothing is advised so that the instructor may provide alignment cues and corrections. For fitness classes: Please wear comfortable active wear and well supported athletic shoes. This facility is located in the Melia Desert Palm on Al Awir Road, opposite of Dubai Safari.